We’d love your help. 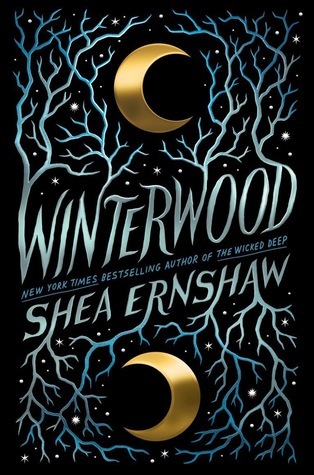 Let us know what’s wrong with this preview of Winterwood by Shea Ernshaw. From New York Times bestselling author of The Wicked Deep comes a haunting romance perfect for fans of Practical Magic, where dark fairy tales and enchanted folklore collide after a boy, believed to be missing, emerges from the magical woods—and falls in love with the witch determined to unravel his secrets. Especially the woods surrounding From New York Times bestselling author of The Wicked Deep comes a haunting romance perfect for fans of Practical Magic, where dark fairy tales and enchanted folklore collide after a boy, believed to be missing, emerges from the magical woods—and falls in love with the witch determined to unravel his secrets. 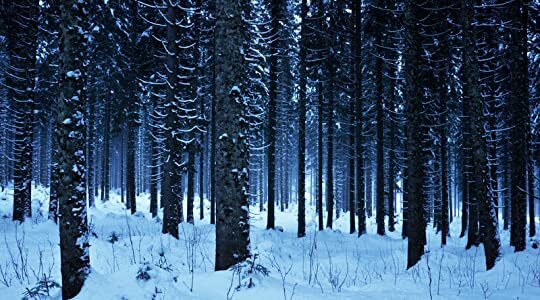 To ask other readers questions about Winterwood, please sign up. Edit 2: Shea liked this review. This is now a blessed review. Anyone reading this has my permission to take pictures of their baby next to this review. February 8th, 2019- ooooh, look! Another pretty and mysterious cover! I can’t wait. June 22nd, 2018- Whatever this is I AM ON BOARD! Excuse me what is this and why are all the interesting-sounding books coming out in 2019? A boy thought dead suddenly returns.